A new study by Equilar looks at where public companies headquartered in California currently lie in relation to the proposed legislation. 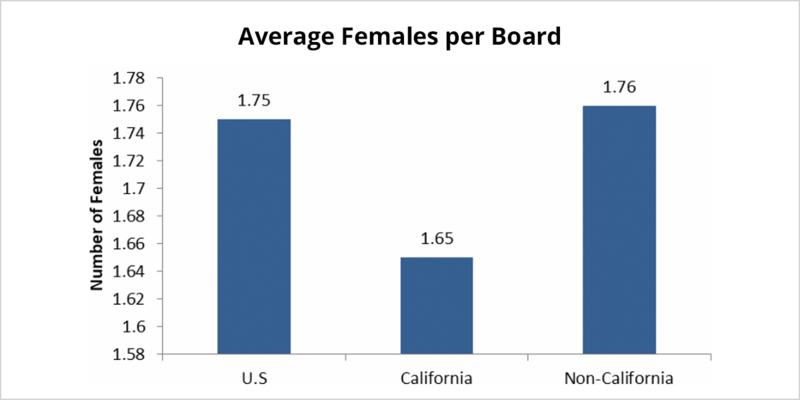 The study includes public companies in California that have annual revenues of $5 million or more – amounting to a total of 211 companies with an aggregate of 349 female and 1,466 male board members. 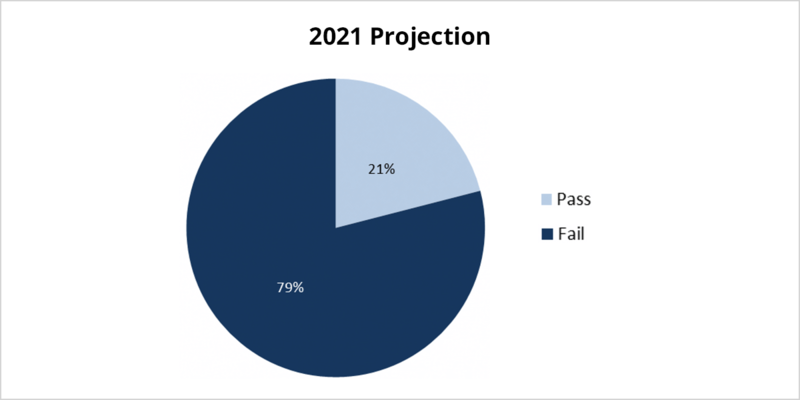 Taking that future criteria and applying it to today, 79% of public companies would fail, while only 21% would pass. 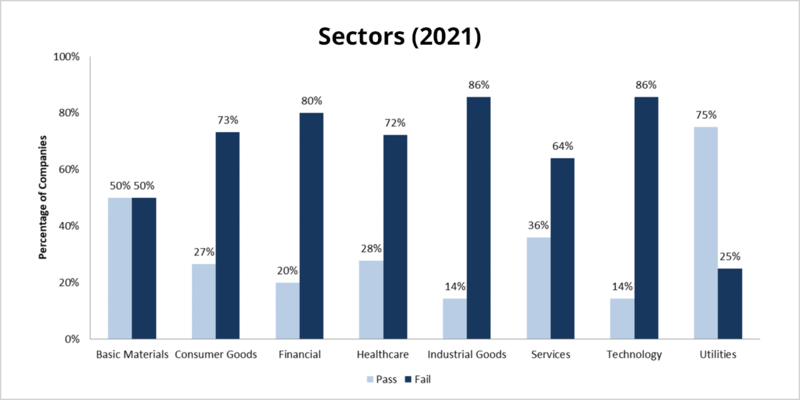 The following table sees basic materials–one of the sectors with 100% company success rate with the previous 2019 criteria–fall down to a 50-50 ratio of pass to fail. 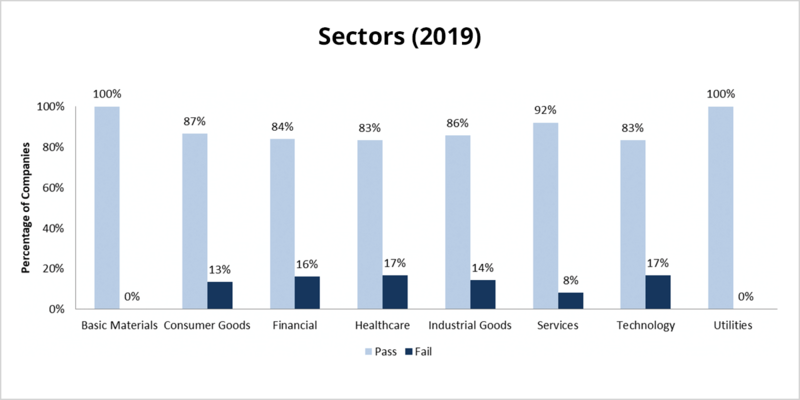 The sector with the highest success rate is utilities, while the industrial goods sector has the lowest success rate at 75% and 14%, respectively. 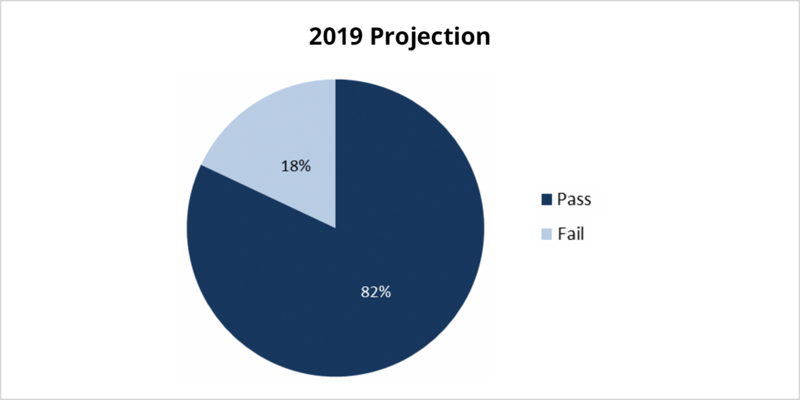 While the path for the proposed legislation is still a bit rocky, the broader trend towards diversifying boardrooms across the country is growing. Companies should anticipate new legislation–not just SB 826–sprouting throughout more state legislatures and get ahead of this rolling tide. States like Maine, Illinois and Ohio have already begun promoting resolutions to encourage companies to diversify their boards. In addition, BlackRock and other institutional investors have publicly stated that they will expect at least two female members per board. The push towards gender diversification is well warranted. 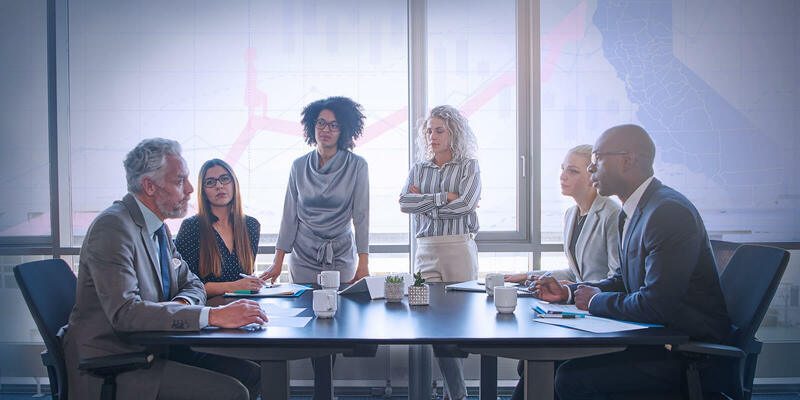 Studies by management consulting firms, such as Boston Consulting Group and McKinsey & Co., have shown that diverse boards perform better financially. Signs do point to a gradual progression towards gender parity in the boardroom, as noted by the Q1 2018 Equilar Gender Diversity Index. However, without proactive encouragement or legislation, it would take decades before a true gender balance is realized. Tomas Pereira, Senior Research Analyst, authored this post. Please contact Amit Batish at abatish@equilar.com for more information on Equilar research and data analysis.